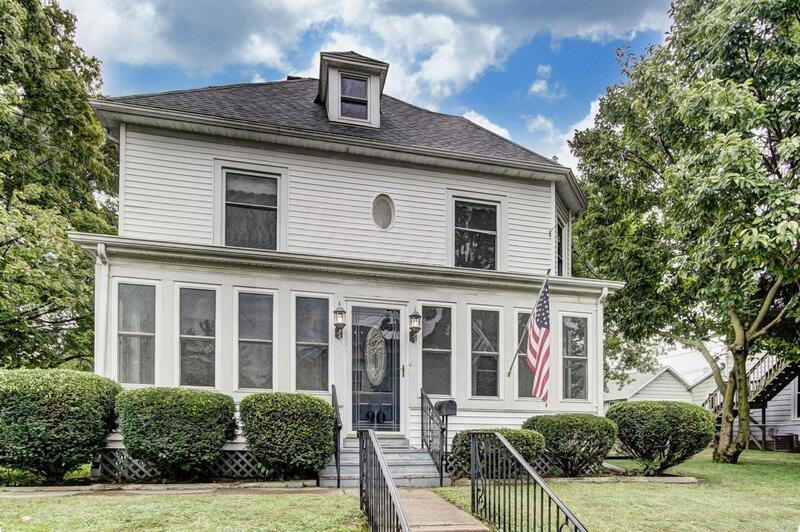 Move right into this charming, historic London 3 story home that is full of character! 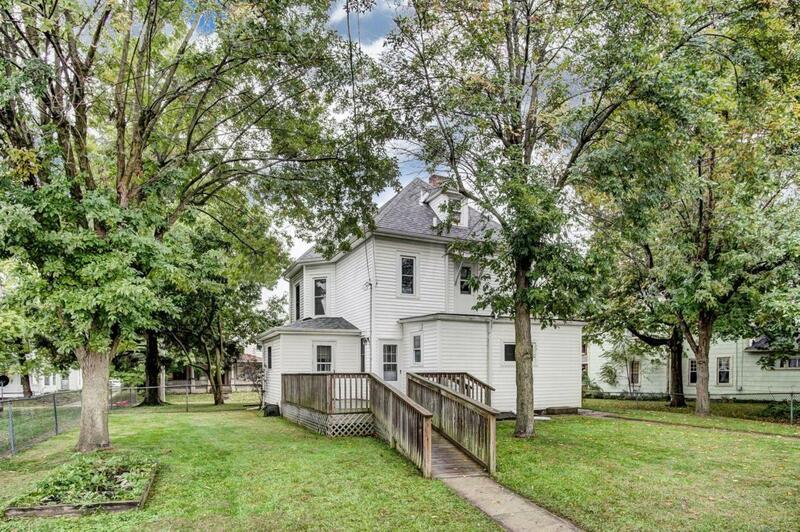 Nicely updated 1st floor owners suite with walk in closet, full bath, den and hardwood floors! Amazing trim, doors and spindles throughout the home! 1st flr laundry rm. 2nd floor features 3 additional bedrooms and 2nd full bathroom. 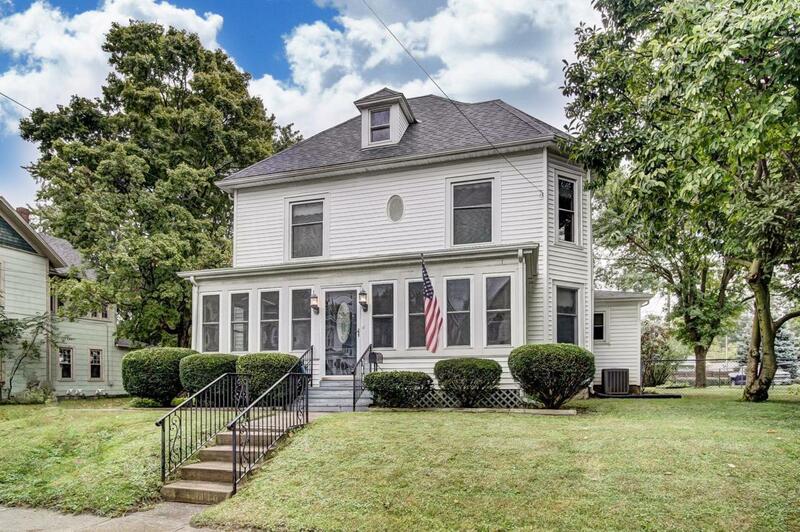 Relax in the enclosed front porch or on the rear deck that overlooks the fenced in back yard with mature trees. 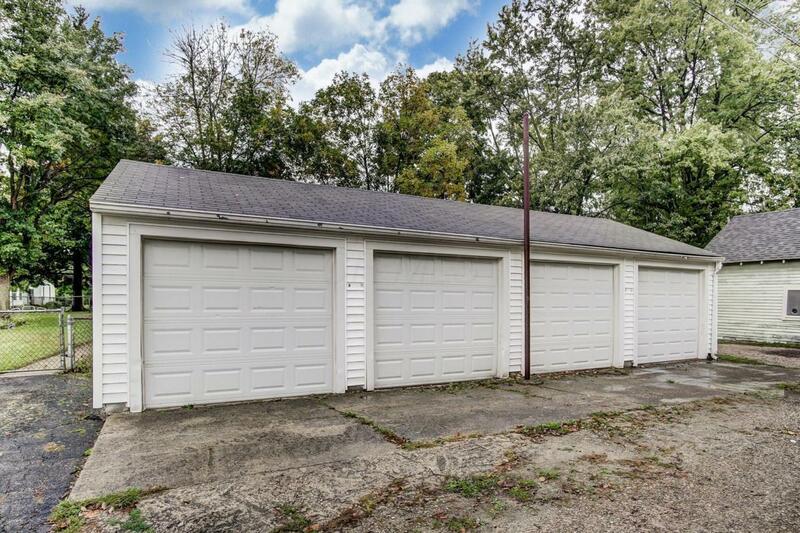 Huge 4 car garage with concrete floor and off street parking! 3rd floor attic could be finished to offer 2 more bedrooms making this a 6 bedroom home! Many updates within the last 5 years such as- H/W Tank, All new electrical and plumbing, Furnace, A/C, added insulation, duct work additions to 2nd and 3rd flr, kitchen updates. Possible no money down.